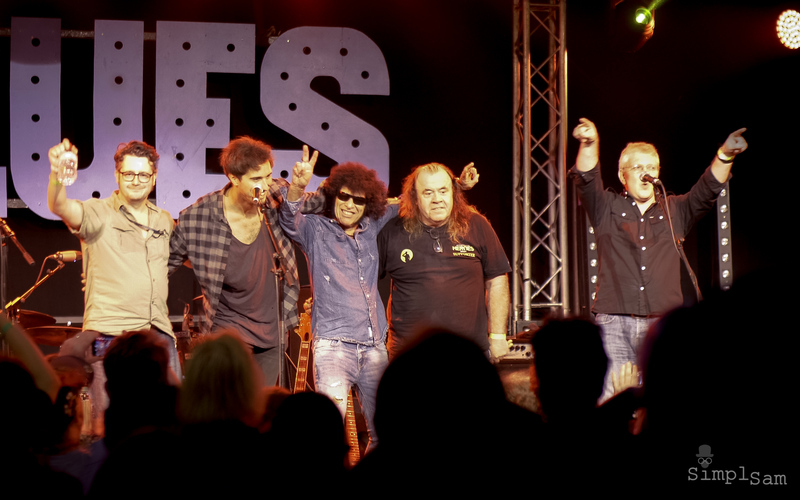 The set includes the bonus jam session style “I’ll Be A Hippy Til I Die”. 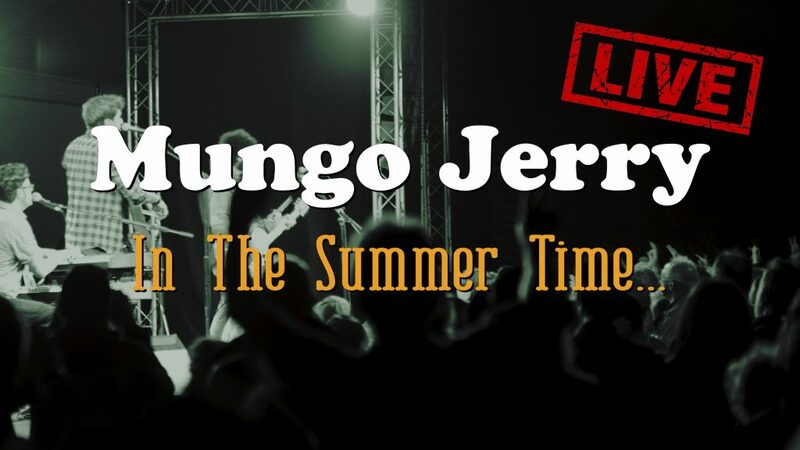 “In the Summertime” first released in 1970 became a world-wide hit selling over 10 million copies and reaching number one in the music charts of 20 countries. 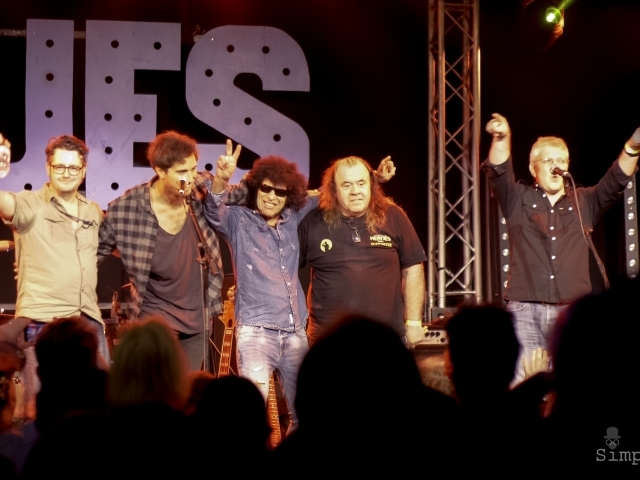 “In The Summer Time”, “Hippy Hi – I’ll Be a Hippy ‘Til I Die”. 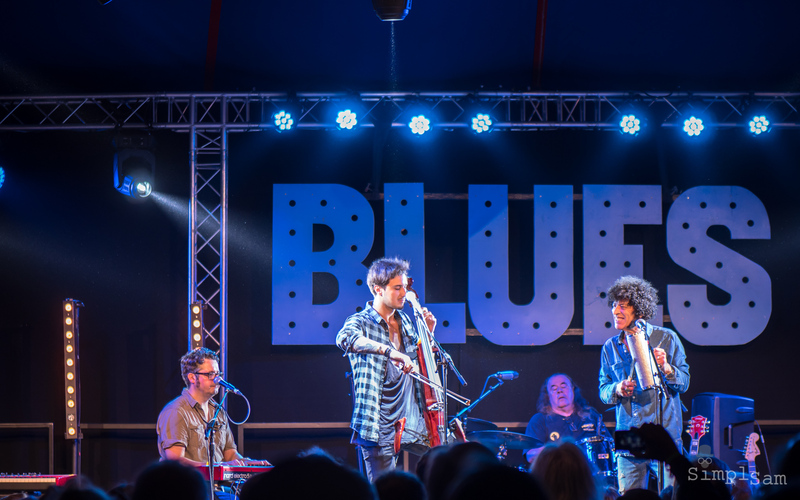 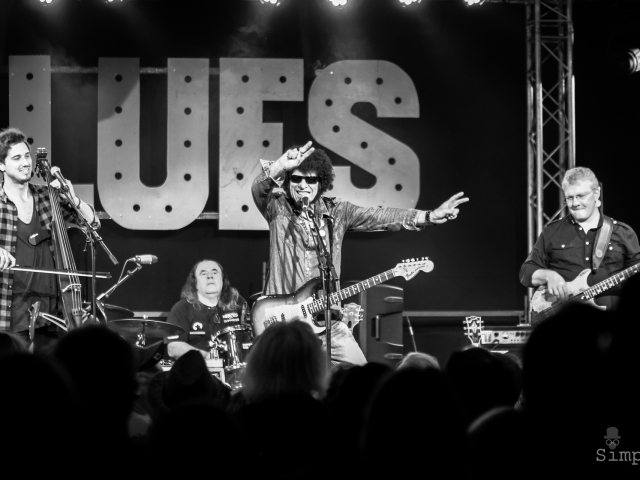 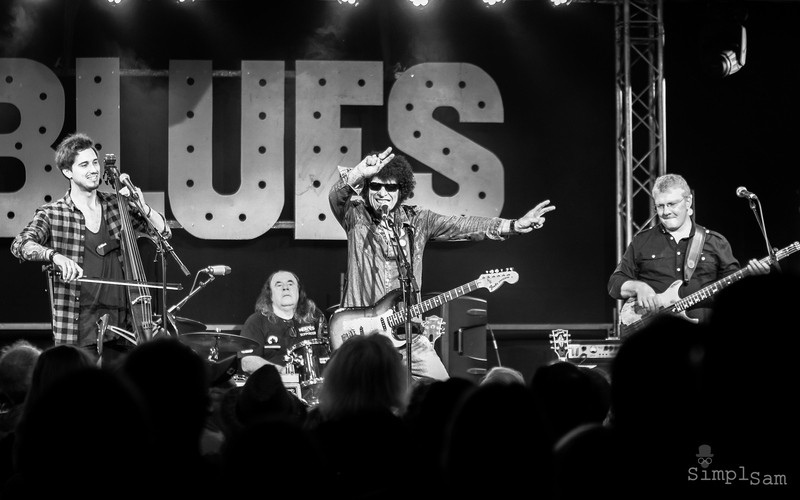 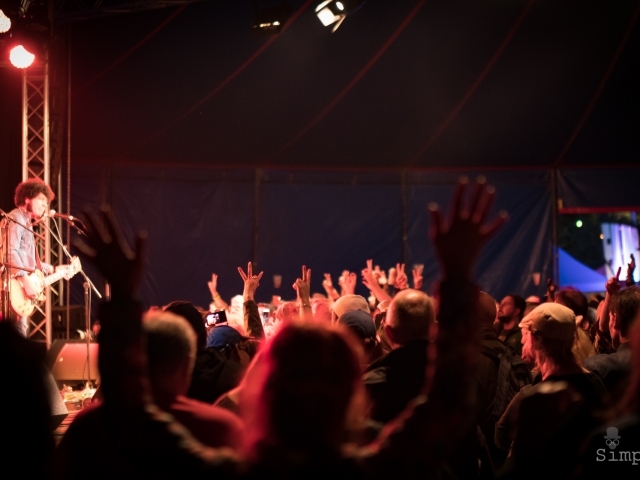 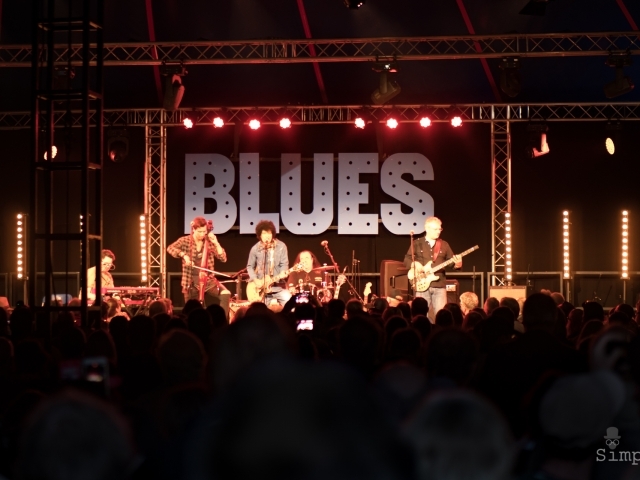 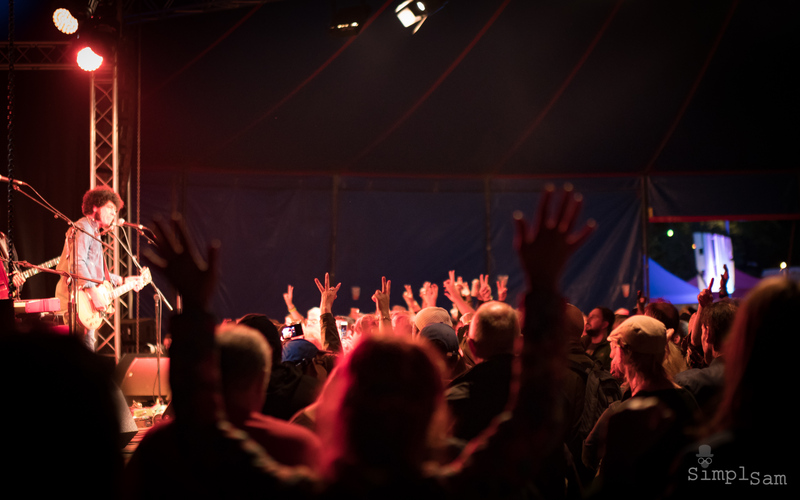 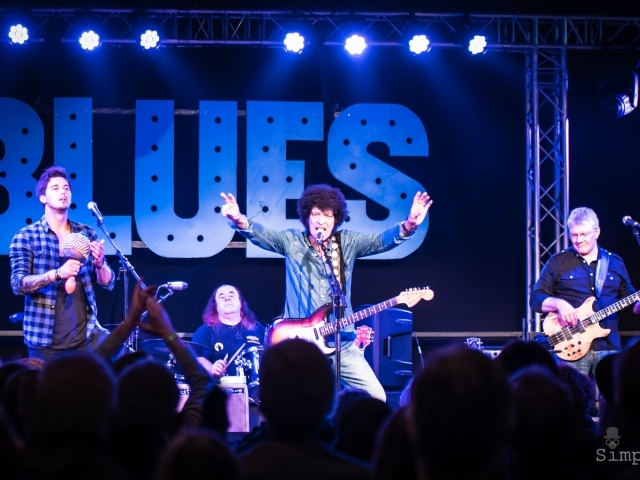 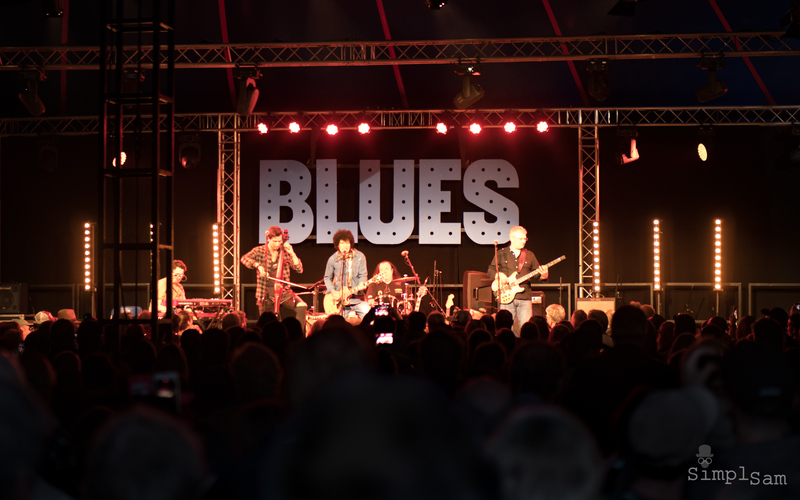 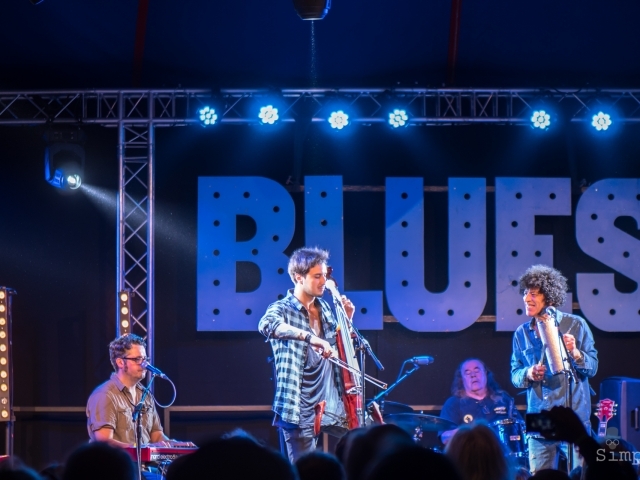 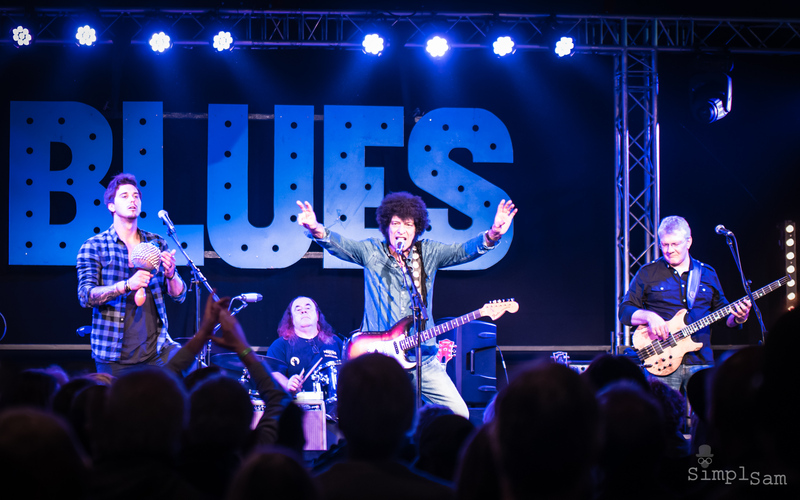 Live Performance by: Mungo Jerry @ Ealing Blues Festival, London.